Some customers require “higher spec” electrical construction than provided as standard by Advantage. Environmental Concerns Where the Equipment is Installed. 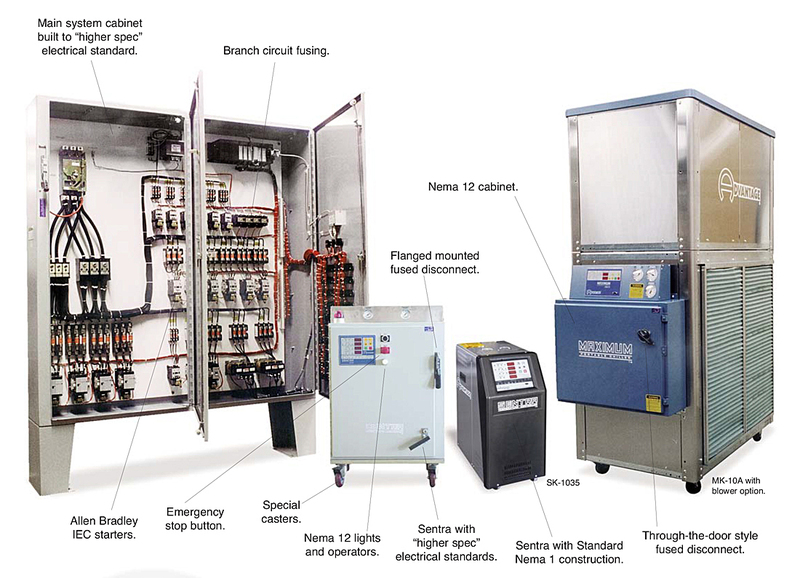 For more information about Electrical Construction Standards call the Advantage Sales Department at 317-887-0729. Would you like to Download FYI #253 to your browser?